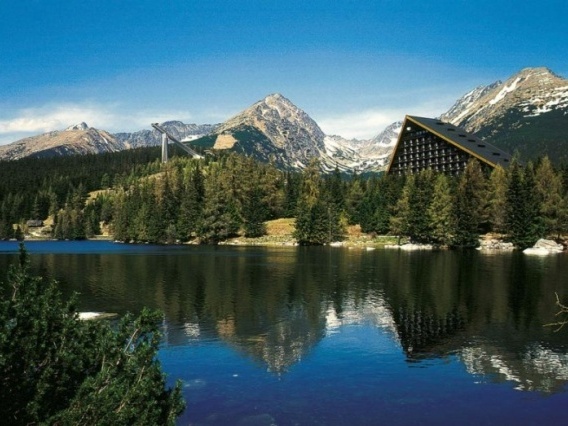 The High Tatras are divided into 15 settlements. 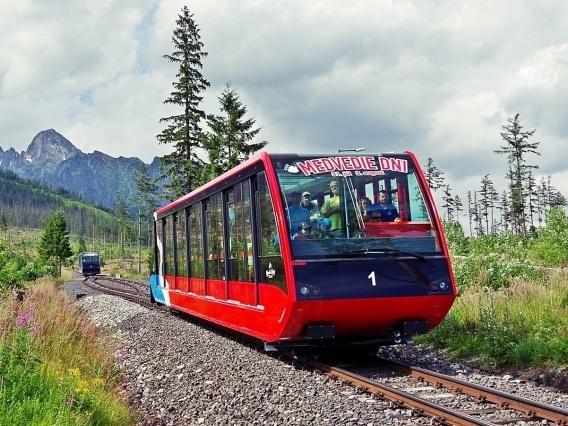 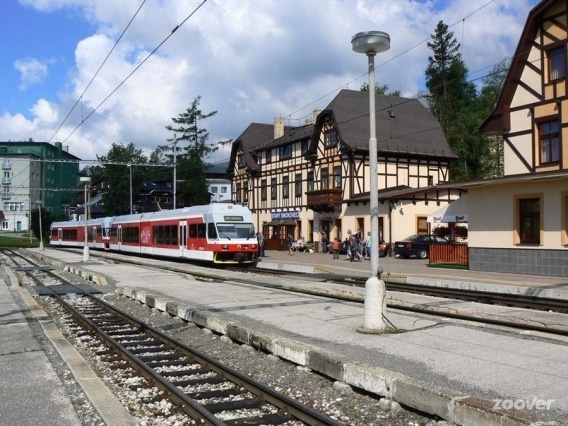 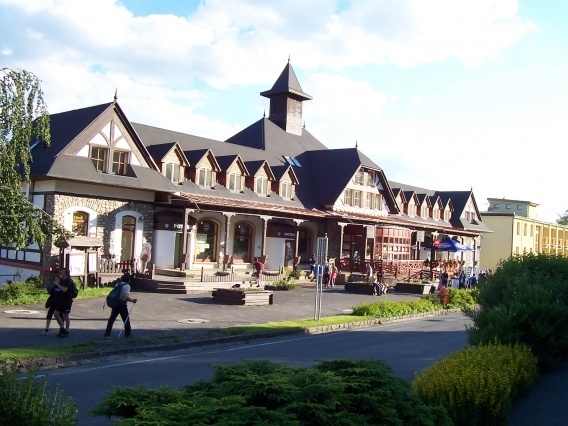 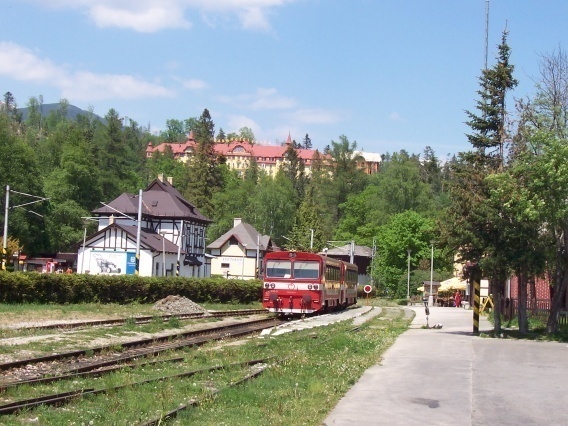 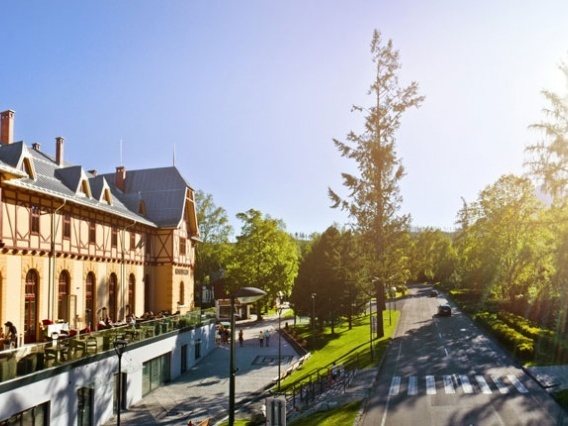 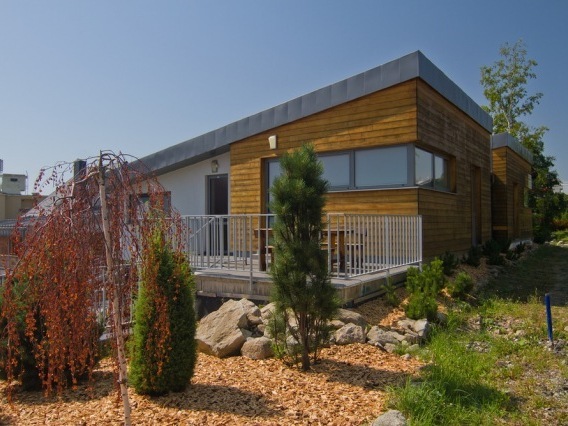 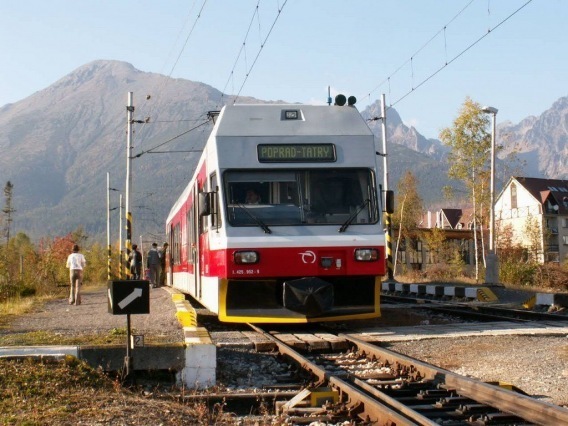 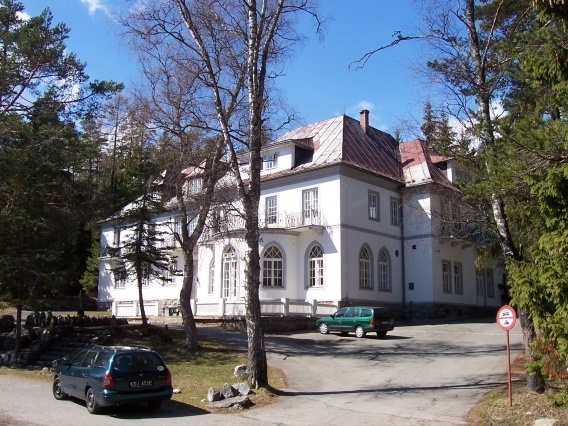 They are located on the main transport line, on "Ceste Slobody" and have easy access to them (by the Tatra Railway and by car). 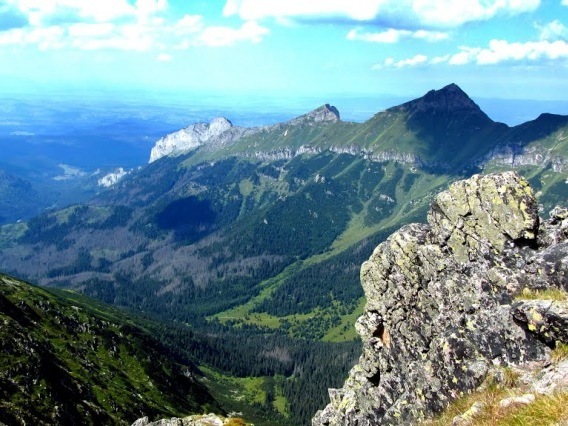 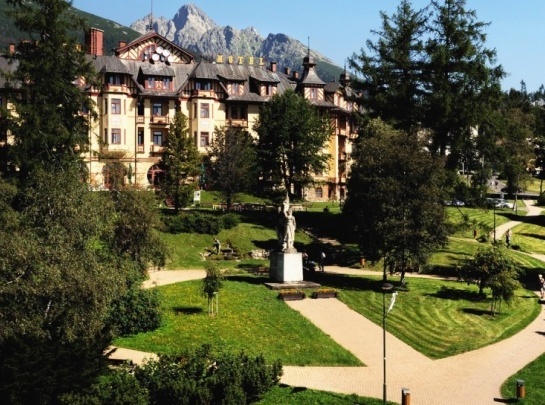 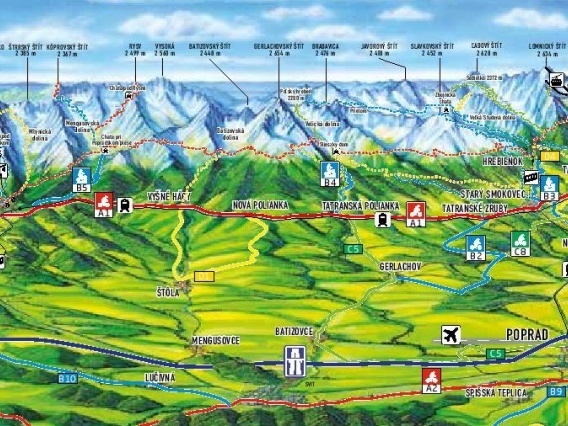 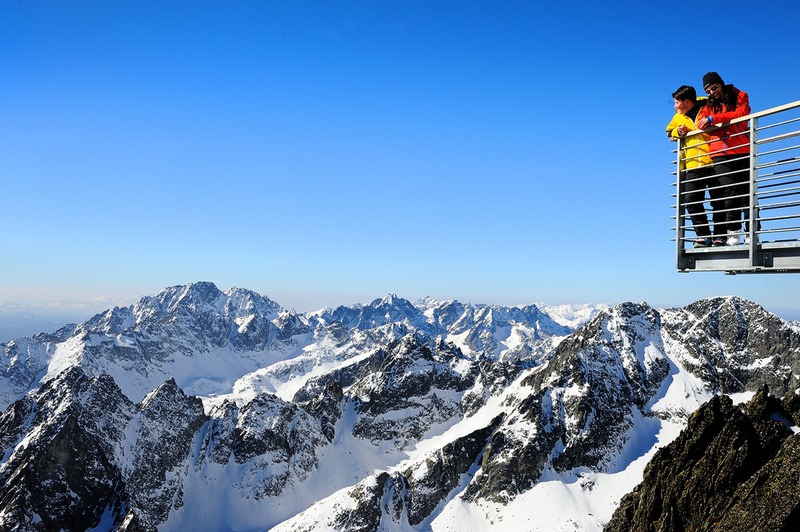 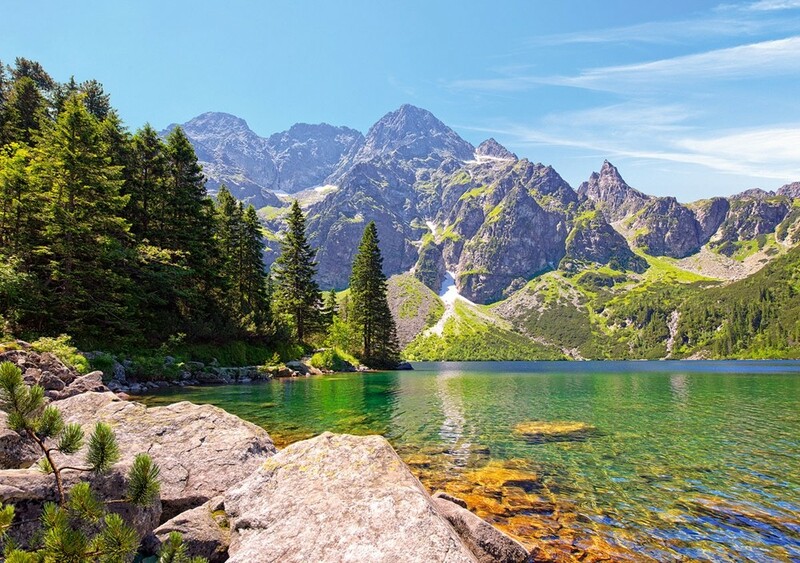 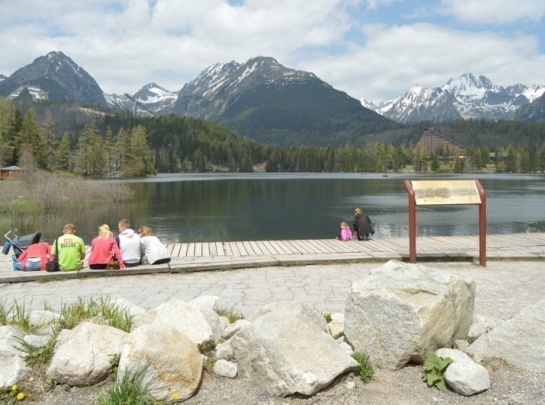 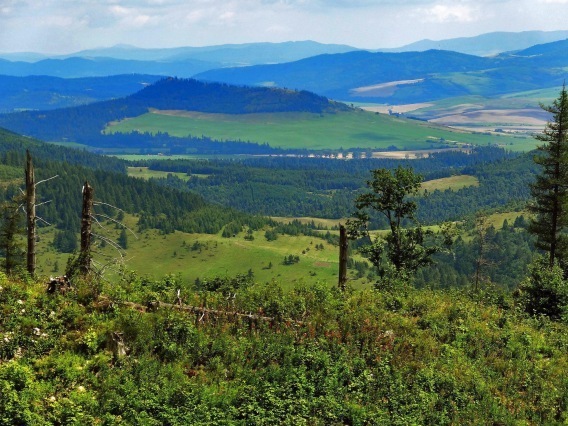 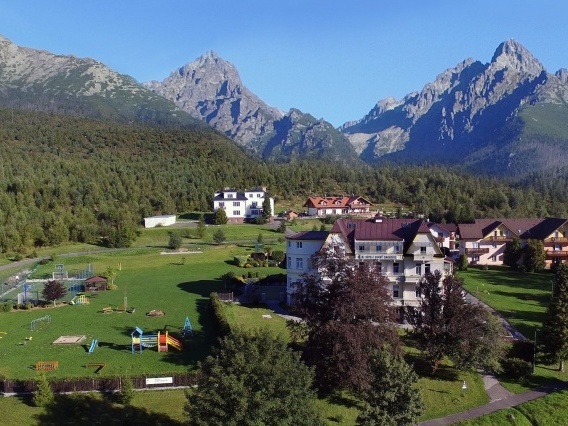 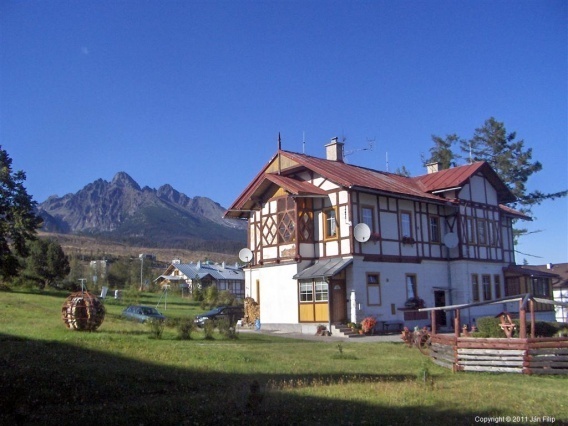 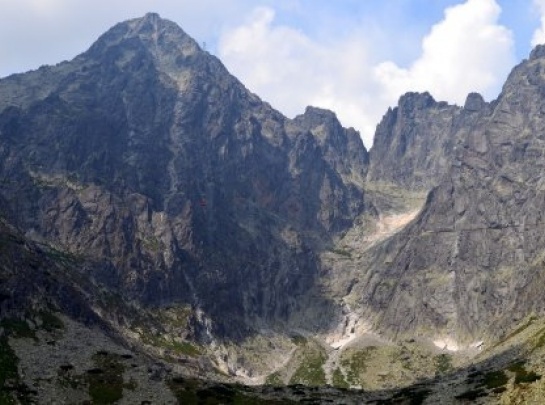 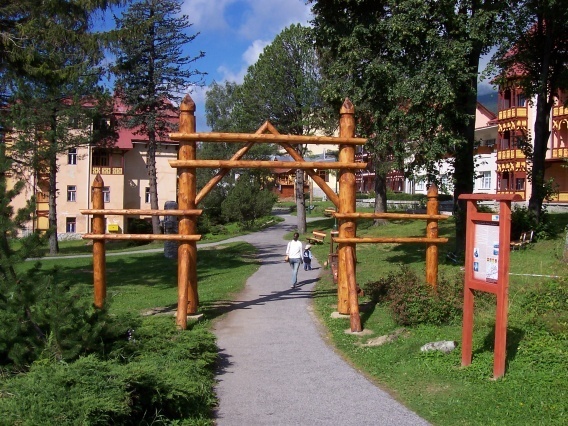 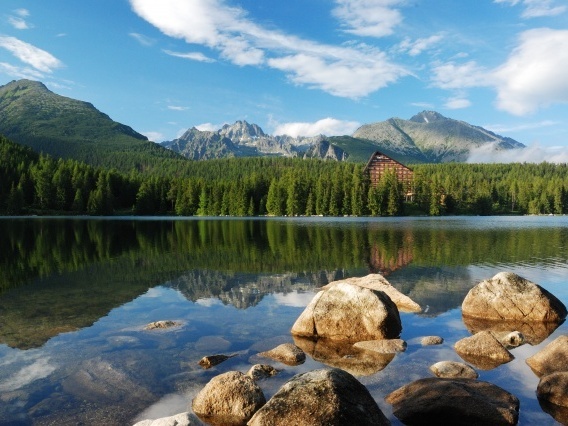 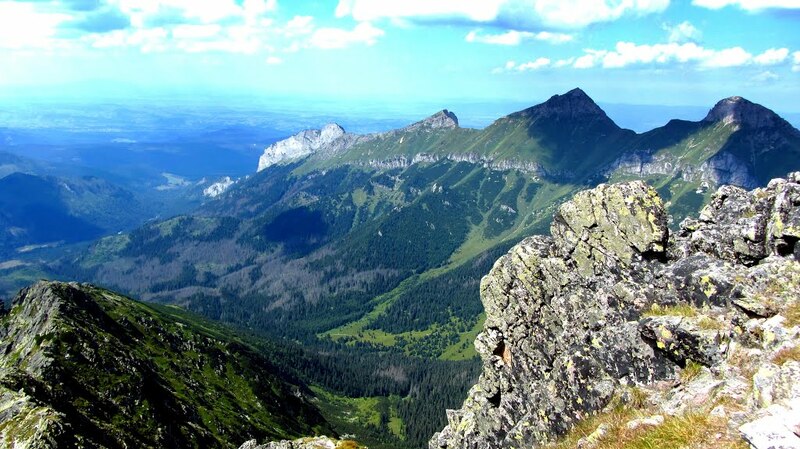 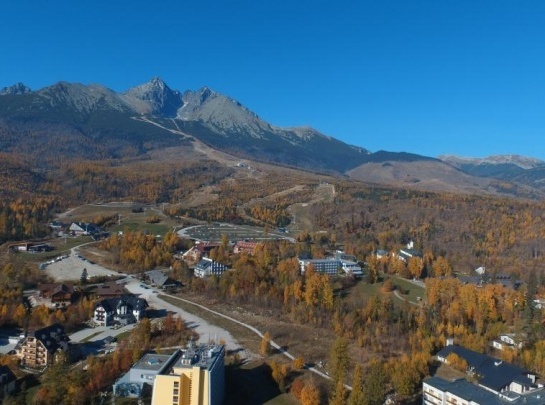 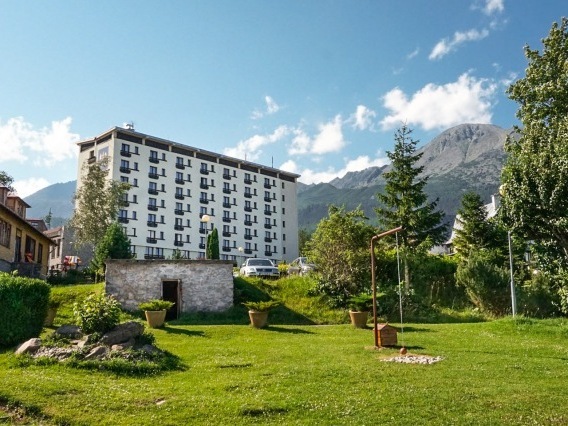 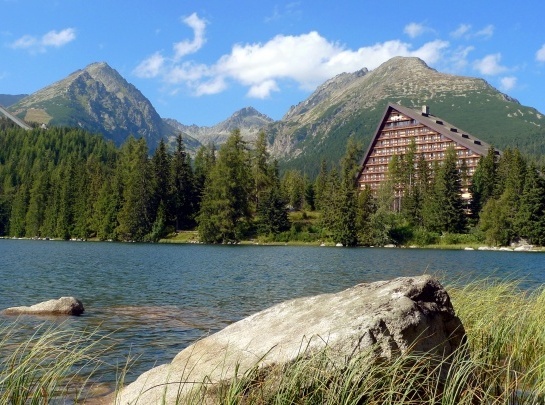 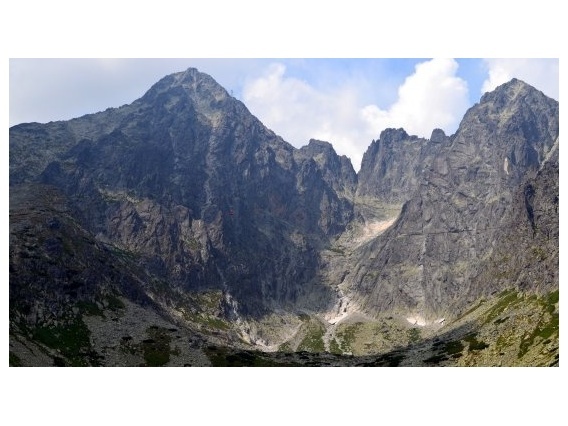 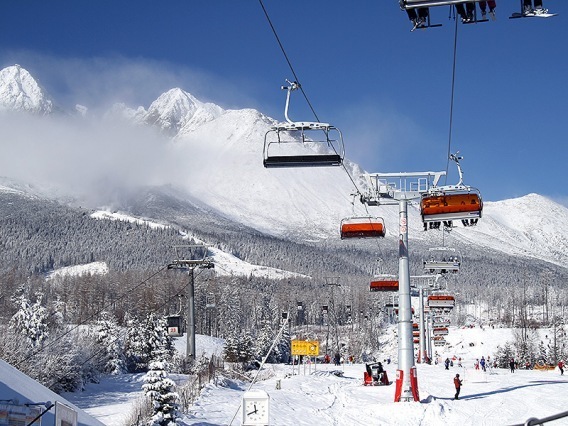 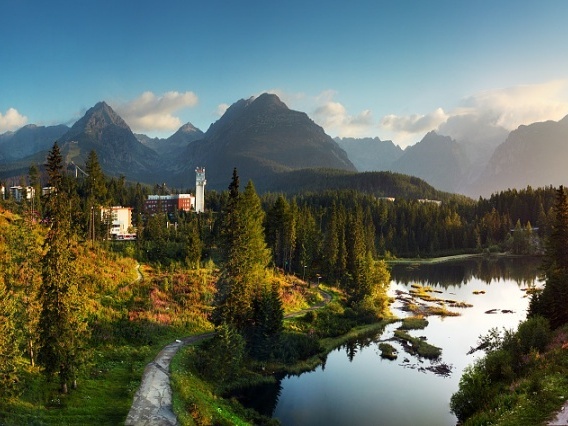 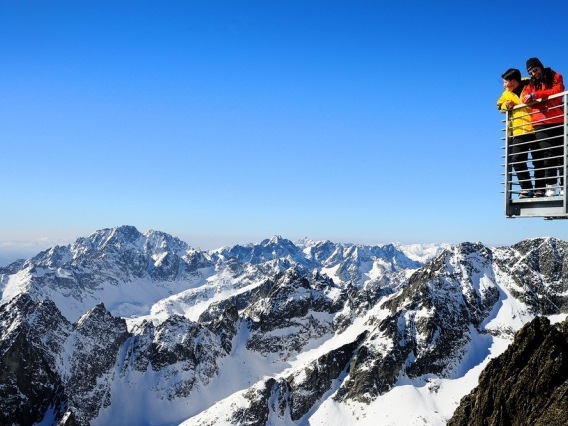 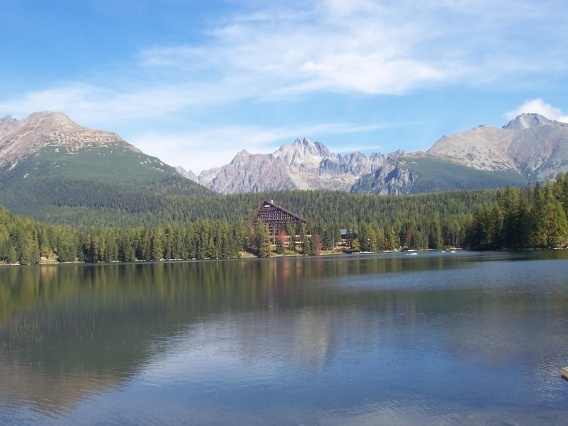 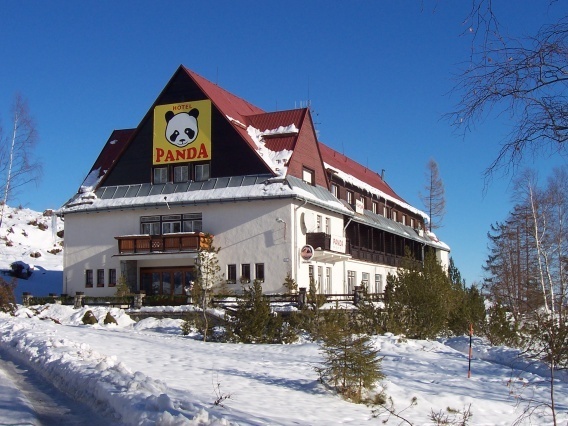 The High Tatras centers are also the starting points for hiking trails and ski slopes. Three parts are considered to be the main centers: Starý Smokovec, Tatranská Lomnica and Štrbské Pleso. 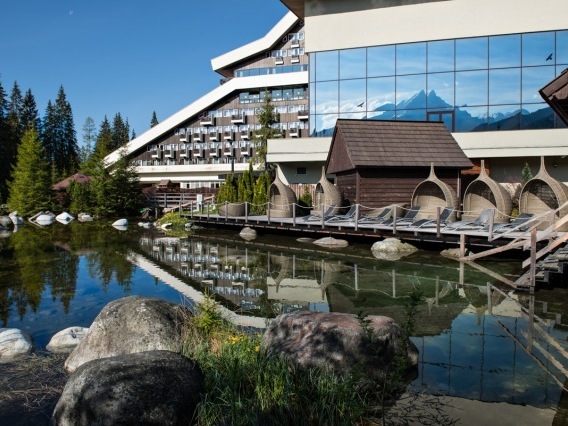 The advantage is a wider choice of hotels, restaurants and other services than anywhere else. 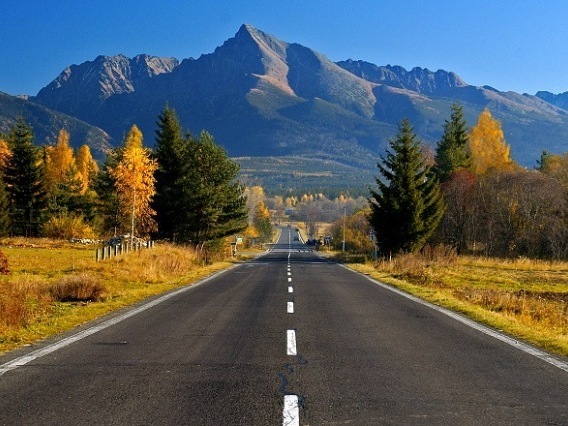 Prices are a little higher, but on the other hand you will save time and money to transport.